Collaborative divorce as a form of out-of-court dispute resolution has been around since 1990, but it did not just magically appear. 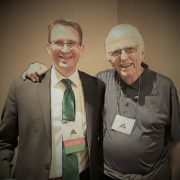 Minnesota family law attorney Stu Webb decided he was fed up with the traditional adversarial court system. And he decided to do something about it. Collaborative divorce is not for everyone. Sure, most families going through divorce would benefit from the private, secure, and non-adversarial nature of the collaborative process. However, it may not be right for you if certain things are important to you. 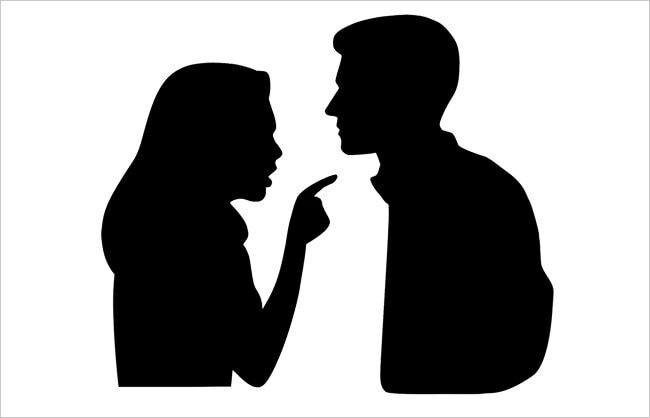 If you are seeking revenge, collaborative divorce is not right for you. The collaborative process will not satisfy your need to see your spouse suffer. This is because, at the beginning of the case, everyone signs a collaborative participation agreement in which the spouses agree to engage in good faith discussions to reach a resolution. Each spouse has his or her own attorney, and the attorneys are there solely to help the clients reach an agreement. The attorneys cannot be used for opposition research, lengthy motion practice, or accusatory litigation. However, the attorneys are also there to safeguard the process. If an attorney believes that his or her client is no longer acting in good faith, or is only attempting to damage the other spouse, the attorney may have the right to terminate the process. This shuts down behavior meant to harass the other spouse. 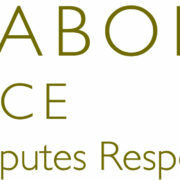 If the attorney believes his or her client can put the need for revenge aside, the collaborative process may continue. If not, the collaborative attorney has a duty to ensure that the process is not being used as a tool for vengeance. Further, the collaborative process generally involves a neutral facilitator, with a background in communication, childhood development, and family and power dynamics. The facilitator helps keep conversations productive and forward-focused rather than centered on past grievances. The facilitator is also there to address power imbalances and shortcut vengeful actions and communications. How Often Do Collaborative Divorces Terminate? Good, you have decided that if you are going to divorce, you are going to do it collaboratively. This means that you and your spouse will each have your own attorneys, but the attorneys are not there to fight. You hire the attorneys to help reach an out-of-court agreement so you can move on with your lives. But you may also know that either spouse at any time can decide they no longer want to participate in the collaborative divorce, causing it to terminate. All professionals are automatically fired. The spouses then proceed as “opposing parties” in the traditional divorce court route. 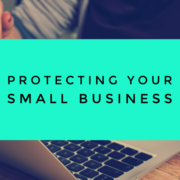 The possibility of losing your attorney is a scary notion. So, you may be wondering to yourself, how often do collaborative divorces terminate? https://familydiplomacy.com/wp-content/uploads/2016/12/Family-Diplomacy-Logo.jpg 0 0 Adam https://familydiplomacy.com/wp-content/uploads/2016/12/Family-Diplomacy-Logo.jpg Adam2017-09-18 08:05:152018-06-14 17:22:57How Often Do Collaborative Divorces Terminate? Did you know that there was a major change to Chapter 61 of the Florida Statutes regarding Collaborative Family Law? Are you confident that you can competently abide by Florida’s new Collaborative Law Rule of Professional Conduct and Rule of Procedure? Or do you just want to learn how to help people divorce in a less stressful, more respectful, and child-centered manner? Attorneys, mental health professionals, financial professionals, mediators, and others are welcomed to Pensacola for an Introductory and Advanced training on Interdisciplinary Collaborative Family Law! Host: West Florida Collaborative Law, Inc.
After you decide to divorce, the question of how you divorce can be one of the most consequential decisions you make. You have choices. Many people hire a trial lawyer and go the traditional litigation route to fight it out in court. Usually they do this because they don’t know there are options. In most cases, the single most humane and effective option out there is collaborative divorce. In collaborative divorce, you receive the support of your own attorney, but the attorneys are not there to fight. Rather, they are there to work together and help you figure out the best way for you and your spouse to move on with your lives as quickly, peacefully, and efficiently as possible. Other professionals are utilized to ensure everyone focuses on the future rather than the arguments that led to the divorce, as well as to aid in financial transparency. For quite some time, attorneys and mental health professionals have been striving to let the public know that there is a better way to dissolve a marriage: collaborative divorce. Parents do not need to put their children through the horrors of a courtroom custody battle. They can enter into the collaborative process and make decisions in a non-adversarial, private environment where they have the support they need. Now financial planners are also extolling the benefits of the collaborative process. In the short video below, Justin Reckers, a Certified Financial Planner and CEO of Wellspring Divorce Advisors discusses the collaborative divorce process. 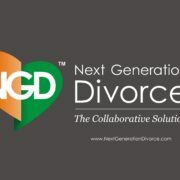 If you have done internet searches for collaborative divorce in Tampa Bay or Greater Sarasota, you have likely come across the website for Next Generation Divorce (you can find the link here). Next Generation Divorce has many members who are family law attorneys, but it is not a law firm. It has members who are psychologists, licensed mental health counselors, marriage and family therapists, and social workers, but it is not a therapy-related organization. And it has members who are financial planners and C.P.A.’s, but it is not a financial planning or accounting firm. 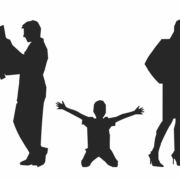 So what is Next Generation Divorce? https://familydiplomacy.com/wp-content/uploads/2017/05/NGDHeartHoriz-2.jpg 1714 3000 Adam https://familydiplomacy.com/wp-content/uploads/2016/12/Family-Diplomacy-Logo.jpg Adam2017-05-18 09:47:592017-05-18 09:47:59What Is Next Generation Divorce? Collaborative divorce is a private form of alternative dispute resolution where the spouses and their attorneys work together to respectfully reach an agreement that is acceptable to both. Rather than focus on the arguments of the past, collaborative attorneys coach their clients to focus on the future and on what is most important to them, such as the health and well-being of their children.